These little bottles of pure plant magic can have a remarkable impact on your home and health. Naturally Attuned offer workshops on these products and their use where you are able to make a purchase. Essential Oils are a gift from nature - they provide us with a way to address the cause of illness (rather than just masking the symptoms), with no side effects, empowering us to take control of our health naturally. We intuitively know that Lemon has incredible cleansing properties, or that Lavender is relaxing but to truly experience the power of these plants, we need to look to Essential Oils. Essential oils are natural, pure extracts from plants. They have been used throughout history for their medicinal and therapeutic benefits. 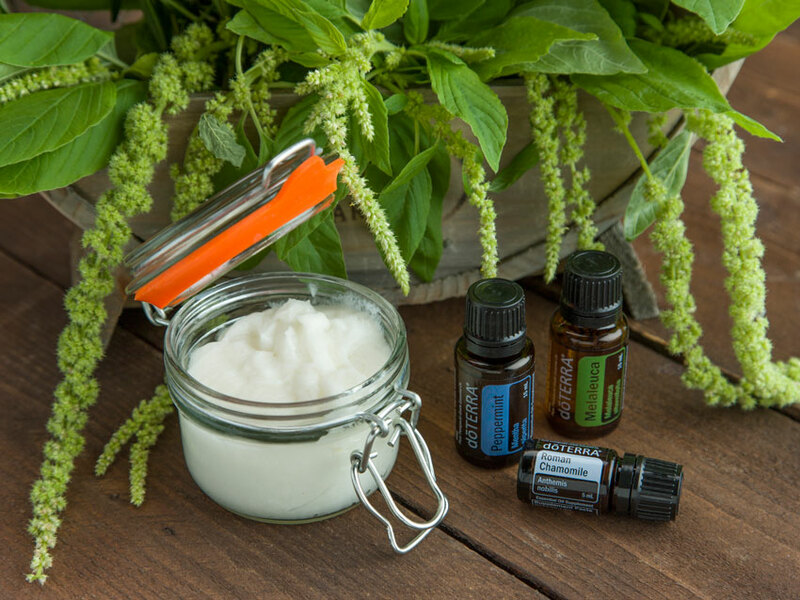 As essential oils are highly concentrated (around 50-70 x more powerful than herbs), a little goes a long way and they are a safe, affordable, effective and natural alternative to synthetic remedies. They can be used as single essential oils or in complex essential oil blends depending on your specific needs. Chances are you are already familiar with, and maybe even using essential oils - in your skincare, cleaning products, medicine cabinet, food. ThinkLavender. Tea Tree. Lemon. Peppermint. Due to their potency and differing qualities of each oil, it’s important to ensure that you are aware of the correct usage for individual oils. Also, when using with children or on sensitive skin essential oils should be diluted with a carrier oil before applying topically. Personally, I use essential oils for everything! 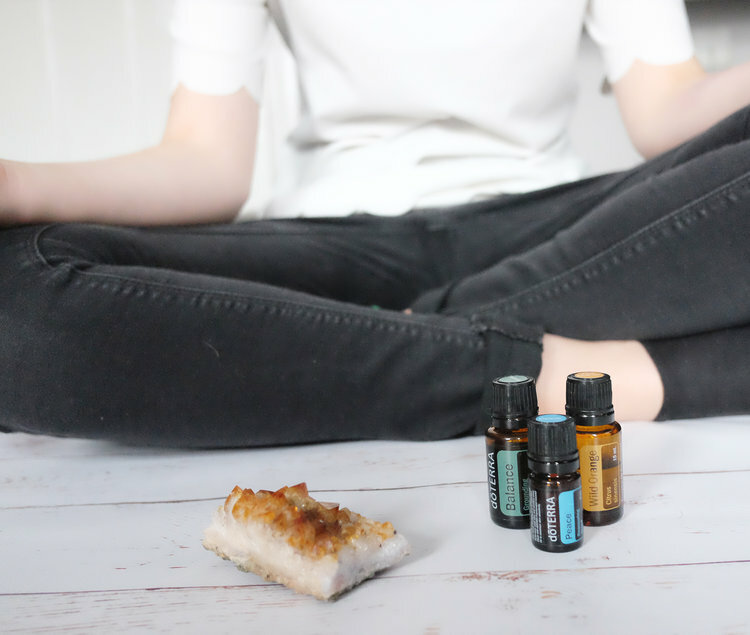 - Cooking, skincare, diffusing , to soothe aches and tension, to boost my emotional wellness, to help calm anxiety, in my cleaning products, and even for my dog. Partnering with doTERRA was an easy choice. Not only does the company have a huge heart, but the quality of their oils is second to none. It might surprise you to know that not all essential oils are equal - many actually contain synthetics or chemical residues. The oils I choose to stand behind are not synthetic, and do not contain any fillers or additives. When choosing to introduce these oils into my life, I knew I wanted the best for myself and my family. Every batch of doTERRA oils undergo rigorous testing to ensure the purest quality. Alongside the quality, I've chosen to align myself with doTERRA because of their policy to source the oils from environments where the plants naturally thrive- using ethical and sustainable practices, and supporting farmers. The social, economic and environmental impact this has on farming communities, gives me goosebumps. 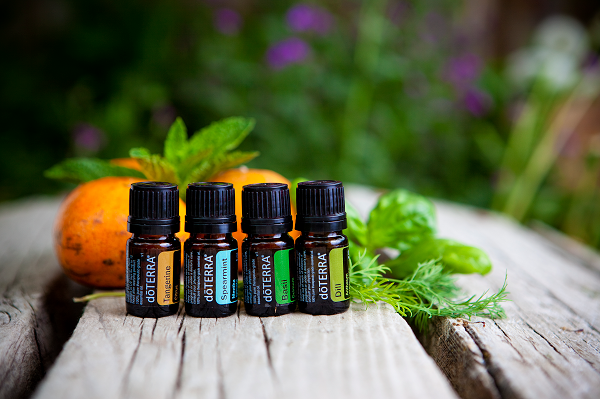 When you purchase a bottle of doTERRA essential oil, you are literally helping to change lives around the world.